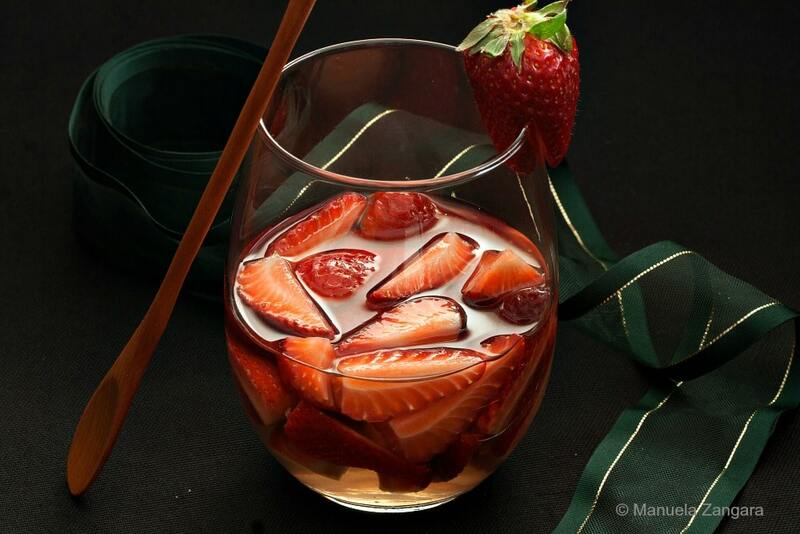 Today I am going to share with you a very quick and easy end of meal recipe: Strawberries in White Wine. This recipe is similar to the Peaches in Wine recipe I have already shared with you and, just like it, this too can easily substitute dessert, as the wine becomes almost a strawberry flavoured syrup! As you know, it’s summer down here in the Southern Hemisphere and this would be the perfect holiday dessert… especially for a barbecue or a pool party. For all my friends who are enjoying winter at the moment, I suggest you bookmark this recipe for your warmer months as it is an absolute keeper! 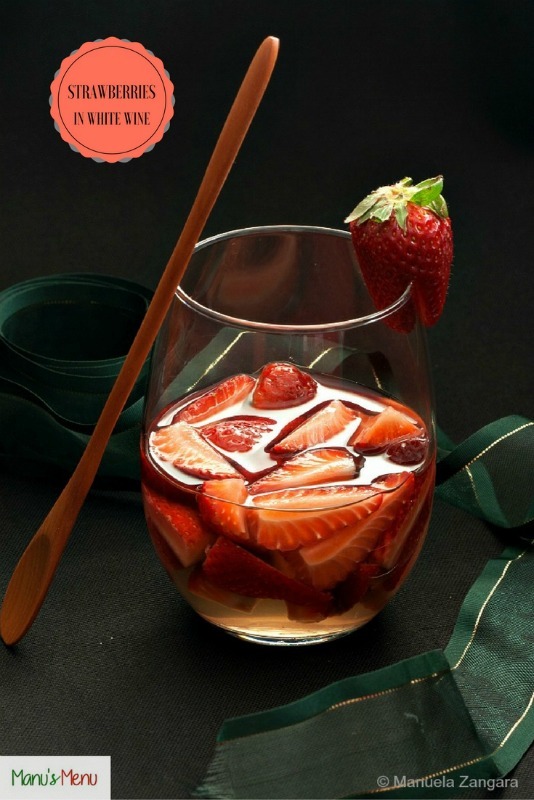 These strawberries and their wine must be served chilled and they are so easy to make you will want to run into your kitchen and give them a go right now! Enjoy! 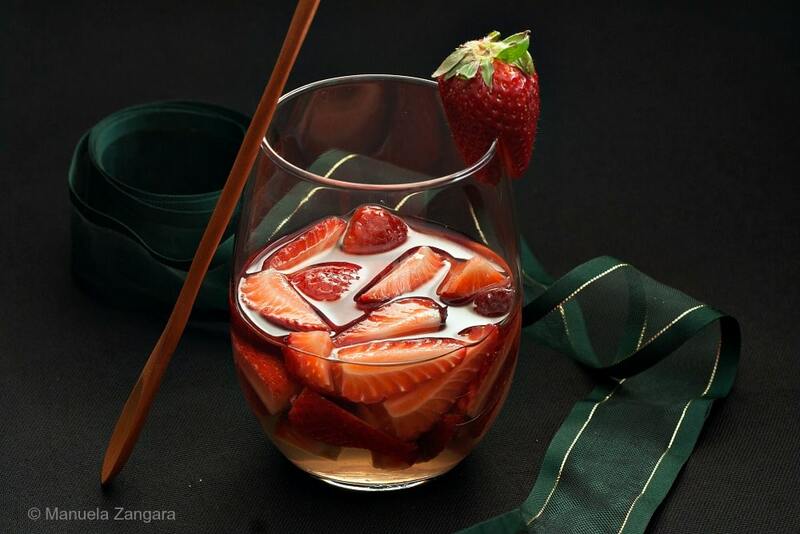 Strawberries in White Wine - the perfect end of meal dish that can easily substitute dessert as the wine becomes almost a strawberry flavoured syrup. In a jug, mix together the white wine and sugar. Add the quartered strawberries to the white wine mixture. 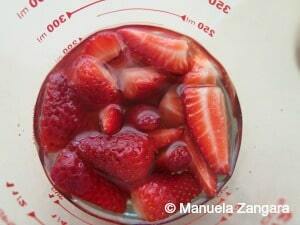 Mix and allow the strawberries to macerate in the fridge for 30 minutes. Put into a glass and serve chilled.